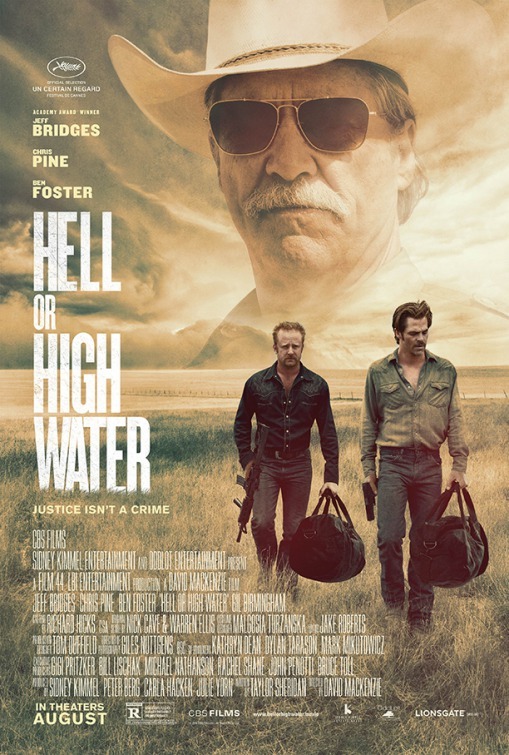 There is nothing extraordinary about Hell or High Water. It is a movie which delivers a solid story with very good performances. It isn’t a film which brings anything new, creates a new genre or utilises a new technological advancement. It is a cat and mouse film with four principle characters who are all engaging. This is helped by the excellent cast. The “villains” are bank robbing brothers played by Chris Pine and Ben Foster. They have good chemistry and convince as brothers trying to raise money to secure the future of their dead mother’s ranch. They fit a typical stereotype, Pine’s character being the quiet, calmer brother while Foster’s is the bold, brash and risk-taking sibling. Luckily, when the performances are this good you can look past the familiarity, especially in the case of Foster who is always drawing focus and unease in each scene in which he features. In fact, that goes some way for Pine too. It is good to see Pine in a more reserved role. He isn’t playing Captain Kirk here and is demonstrating that he has a decent dramatic career beyond that sci-fi franchise. 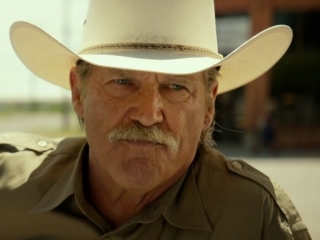 This is particularly noticeable when he stands toe-to-toe with the Texas Ranger pursuing them, played by Jeff Bridges. Bridges is a stalwart at this point and you know that you’ll get a reliable performances from the actor. He is gruff, no-nonsense and close to the end of his Ranger career. He offers a lifetime of story to the character, showing good knowledge of the criminals and some effective, make-shift detective skills. This is partly down to how well Bridges delivers the role but there is also some of this in the writing, which while covering familiar ground, does manage to bring a freshness to the dialogue and the character development. That style of writing also extends to the plot and pace of the movie too. Hell or High Water doesn’t waste it’s time. It is a movie which tells the story in a clear and concise way, managing to make effective use of it’s 100 minute runtime. It doesn’t skimp on the action either, with some effective set-pieces keeping the audience’s attention. It is never a boring film and you become invested enough in the characters to want to know what is going to happen next. Although the story is familiar, the pace and the effective narrative make this a compelling watch and it is just short enough to stop your focus drifting. 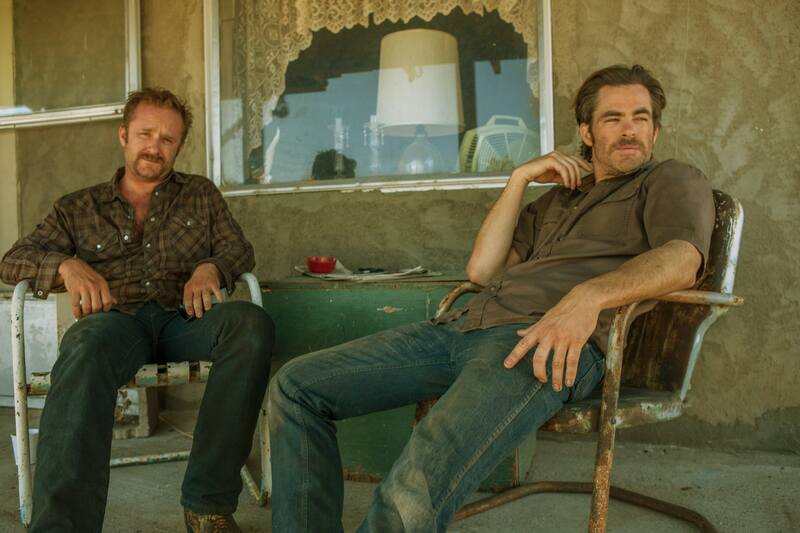 Overall, Hell or High Water is a solid telling of a familiar story. It has effective set-pieces, very good performances and some key character development which adds layers to the principle characters. It won’t be anything you haven’t seen before but you won’t be bored by it either. Nice review although I would have to disagree with your rating. I’d have given it a 4, I thought the film was really good – great acting with great action. I thought it was really entertaining! But I see where you’re coming from it is nothing extraordinary. Previous Previous post: Oscars Month: Should “Best Supporting role” even be a category?